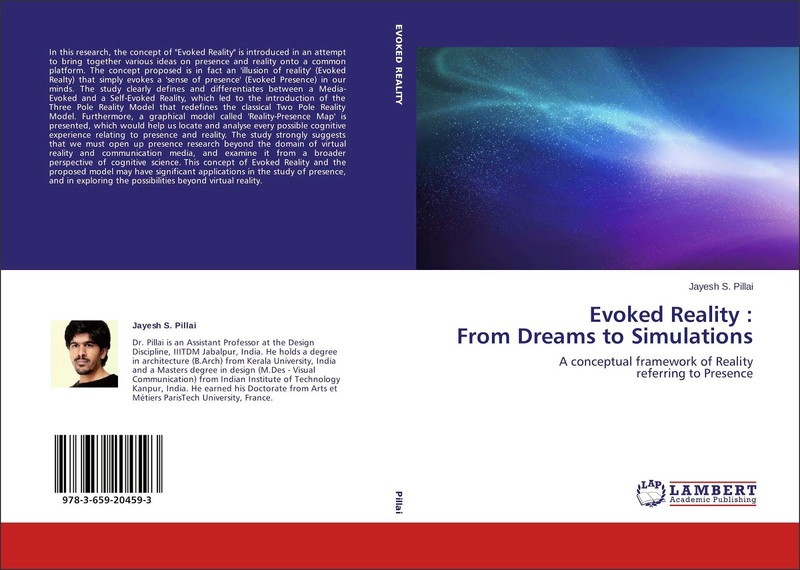 In this research, the concept of "Evoked Reality" is introduced in an attempt to bring together various ideas on presence and reality onto a common platform. The concept proposed is in fact an 'illusion of reality' (Evoked Realty) that simply evokes a 'sense of presence' (Evoked Presence) in our minds. The study clearly defines and differentiates between a Media-Evoked and a Self-Evoked Reality, which led to the introduction of the Three Pole Reality Model that redefines the classical Two Pole Reality Model. Furthermore, a graphical model called 'Reality-Presence Map' is presented, which would help us locate and analyse every possible cognitive experience relating to presence and reality. The study strongly suggests that we must open up presence research beyond the domain of virtual reality and communication media, and examine it from a broader perspective of cognitive science. 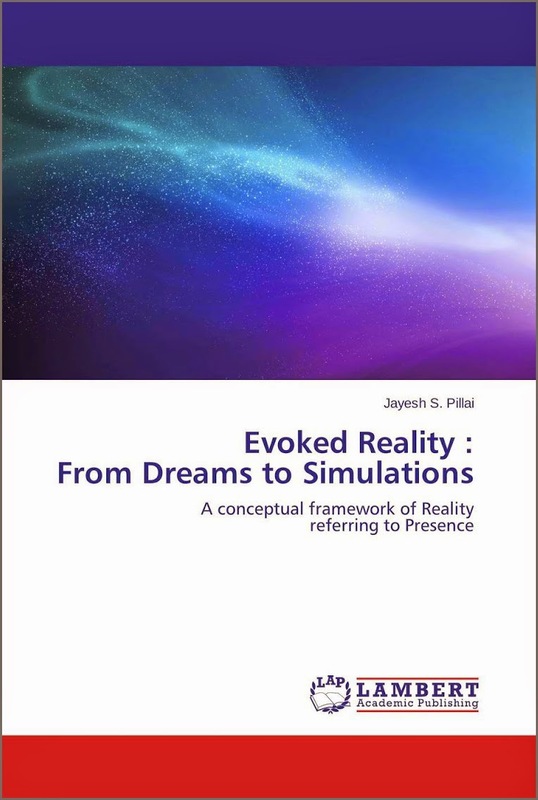 This concept of Evoked Reality and the proposed model may have significant applications in the study of presence, and in exploring the possibilities beyond virtual reality.